An increasing number of people is getting used to the idea of shopping online. 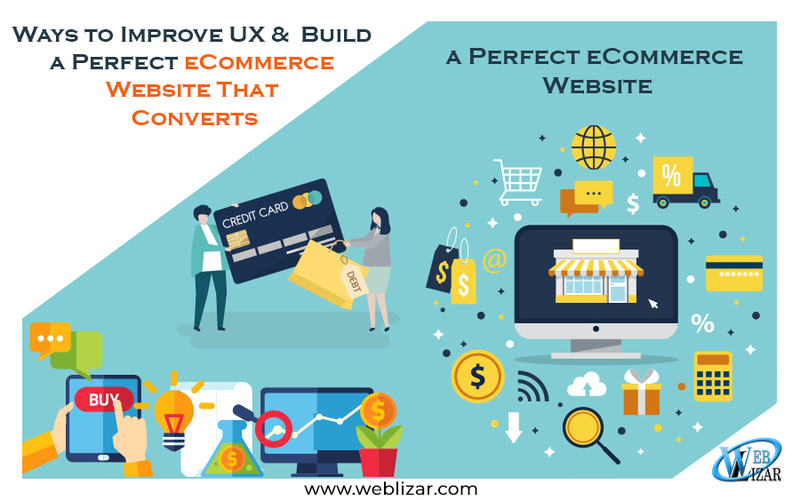 As a result, consumers are tending to make more informed purchase decisions, partially thanks to having more experience in using Build Perfect eCommerce websites This means that having a quality UX design is one of the top priorities for e-commerce outfits. If your eCommerce storefront doesn’t provide a satisfactory shopping experience. You stand to lose as much as 69.89% of your potential customers due to abandoned shopping carts. The key to a quality UX is optimizing your website in the right ways. 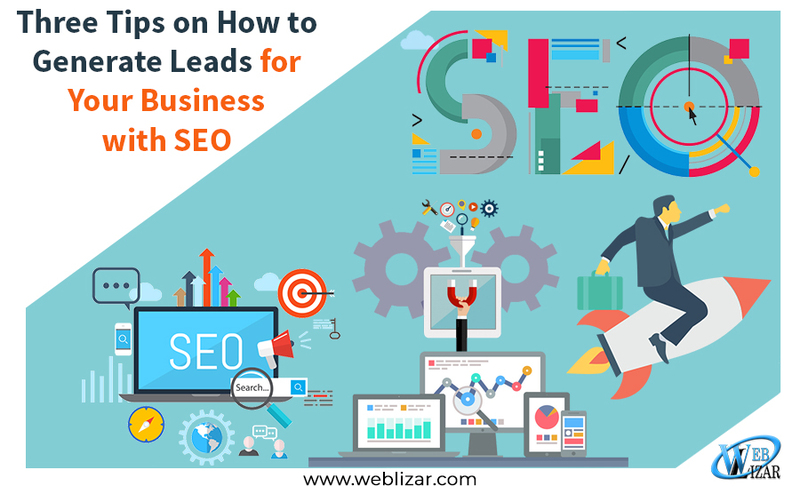 Such optimizations will also afford you better SEO, lower customer acquisition costs, increased sales, and a better word of mouth online about your brand. To learn more about how to make your website UX-friendly, take a look at our comprehensive guide on the topic in the rest of this post. A problem that is unique to e-commerce stores is the fact that they offer customers no means for trying out products before committing to a purchase. To surmount this issue. E-commerce websites have to provide customers with some other way of acquiring the information they need. And one of them would be to display product images. So if your eCommerce shop sells physical items. Make sure to provide quality photos of your products in addition to the product description. These photos should ideally showcase the item from multiple angles, to give customers a sense of scale. Be sure to also provide a photo or two the product as it is being used, to give some illustration of what the customers can expect. The primary means by which your customers will decide on what to purchase from your e-store is by reading the product descriptions. And the better your descriptions are written, the better experience your customers will have while browsing your shop. Different products merit different kinds of descriptions, so it is difficult to be specific about what works. Nevertheless, there are a number of general guidelines you can follow to ensure that your descriptions will be a worthwhile read. Don’t just copy-paste manufacturer descriptions, because they are not written with customers in mind. Use Z-patterns and F-patterns when structuring your descriptions, to ensure you are taking advantage of how our eyes process visual information while reading. Also try to be concise, informative, and unambiguous in your descriptions. A discount on a product or services is one of the most powerful incentives for pushing people to buy your products and services. The notion that you will obtain an item want at a lower price is frequently enough to drive anyone to click the buy button. Some statistics even suggest that consumers are more likely to buy discounted products than those that share the same price, albeit without a discount. To utilize this behavioral tendency, you should design your website to have a prominently featured discounts and sales section. This will make it easier for your customers to find the discounted products, and consequently increase the odds of them performing a purchase. Another way to have consumer psychology work in your favor is to inflate the base price of an item you are selling, and then have it offered at a permanent discount. There are more people doing online shopping from mobile devices than there are desktop users doing the same. This means that your website should be mobile friendly in order to provide an adequate UX for all customers. At the very least, your ecommerce website should be designed according to principles of responsive design, which simply specify that your site should render equally well on screens of various sizes. 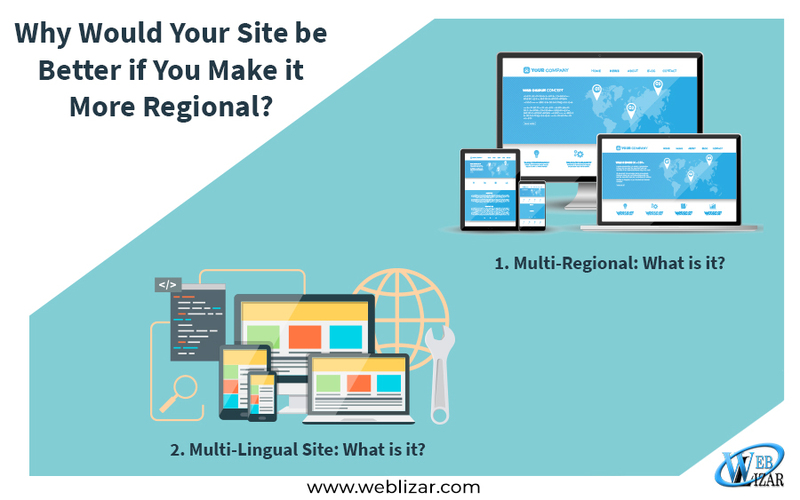 In addition to this, you should make sure that your site has a user interface that is equally functional when used from mobile, and from desktop. Mobile-friendly interface adaptations can include providing click-to-call and click-to-scroll buttons, having permanent navigation headers, and removing of pop-ups. CTA design is one the most important factors for creating a highly-converting ecommerce website. If your site visitors have issues with adding items to the shopping cart, registering a user account, subscribing to a newsletter, or finalizing their purchase. They will take their business elsewhere. Conversely, if you have functional, enticing CTAs, your customers will have a seamless shopping experience. And will there fore be more likely to visit your store in the future. There are several tricks to making a perfect CTA. One is making sure that your button stands out against the rest of the web page. which means you should be surrounding it with enough negative space. Another would be to reduce input lag by having well-written code in the background. Finally, when choosing a color and a typeface, be sure they are consistent with the rest of your site design. The process of placing down an order through an ecommerce storefront always takes a certain minimum number of steps. The actual number varies from store to store, which means that your customers are probably not sure what to expect. The only problem is, a confused customer is one that is not particularly willing to part with their hard-earned money. Fortunately, these kinds of problems can be solved by adding a progress indicator to your ordering page(s). By doing this, you will give your customers a way to unambiguously determine where they are in the shopping process. A progress indicator can also inform them about which steps they will have to make before their order is finalized, thus keeping them in the know at all times. One of the major downsides of doing all your shopping online is the fact that you don’t have a sales rep to help you around the store. Or at least, this was the situation until customer service chatbots became a reality. Digital storefronts can use these automated conversation systems to provide additional support to customer services personnel. A chatbot is simply a program that can mimic a human in conversation. Chatbots can be embedded directly in your website, or they can be hosted on messaging platforms such as Facebook Messenger. The best ecommerce web development agencies can help you set up a chatbot to answer common product-related questions, give live support to customers across the globe, and even act as virtual shopping assistants by providing product suggestions and placing orders in the customer’s stead. WordPress Call To Action is such a plugin that makes the process of adding CTA buttons to your storefront a breeze. It enables you to customize the content, size, color, and page location of your CTA. You can create a whole button from scratch, or you can use one of the many available templates. The WordPress Landing Pages enables you to create custom landing pages in order to provide a more personalized UX. No coding skills are required to use this plugin, which makes it ideal for less tech-savvy webmasters. The plugin also comes with A/B testing features. So you can easily determine which landing page design is the most likely to produce conversions. If you are using MailChimp for running email marketing campaigns. You can add the free MailChimp plugin to your ecommerce website to better integrate the two. The plugin enables you to create custom sign-up forms for your newsletter, and it can be placed anywhere on the page. For more WordPress plugin recommendations, check out this handy list. Solopreneur is a theme with a clean, minimal design. It comes with custom logos and icons, and is built to be mobile-friendly as well. Under the hood, it is lightweight, ensuring a minimal impact on your website’s resources. Solopreneur also comes with two custom-built landing page templates. Luxe is a theme focused on evoking a sense of luxury and grace. While also utilizing the power of minimalism through its ample use of whitespace. It places little additional load to your website, and it comes with an optimized form field, so you can start converting visitors straight away. 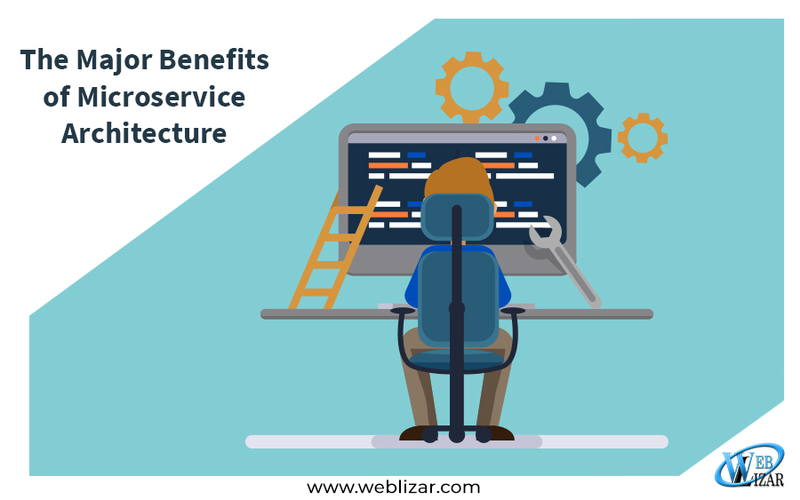 What sets the Essence apart from other themes is the fact that it provides multiple blog layouts and column-sidebar combinations, making customization a breeze. The Essence also features integrated social sharing icons and promo boxes for building enticing CTAs. You can also find more inspirational themes here. UX-based ecommerce is not a new idea, but it is one that is still being implemented only sporadically. As more companies start to enter the ecommerce arena, the importance of providing a quality UX is only set to increase. If you follow the guidelines which we have set out in this article. You will be well prepared for the coming UX revolution in ecommerce.